Acknowledgments to the book by Mike Richardson, I found out that the cat's head at the studio in Avengers episode "Epic" was used earlier in the episode "Maze" of TV series "Baron". 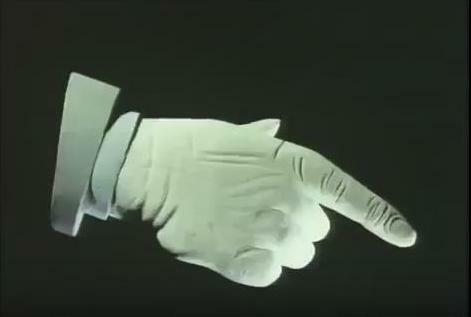 Today I came across another object that was used in the same dream from "Maze" and at studio in episode "Epic" - one of the index fingers. 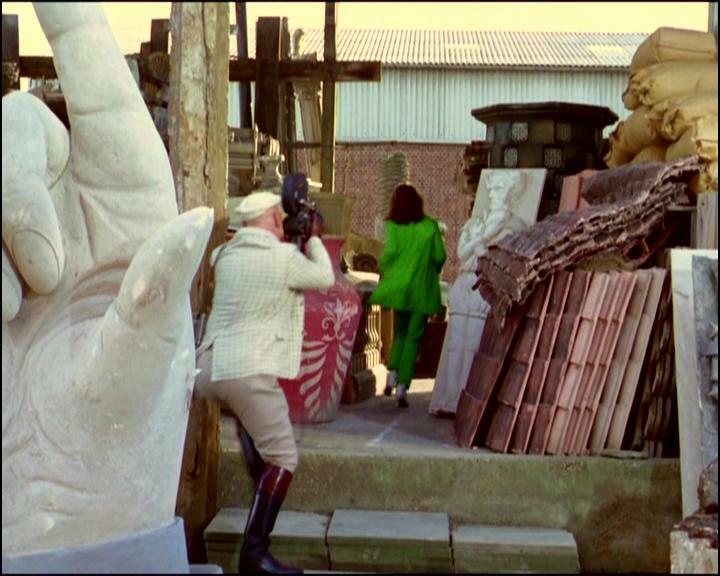 Epic is simply crammed with various references and objects from classic movies and TV series filmed on Elstree. Last news in Steedumbrella fan-group. Recently, the co-founder of the Steedumbrella fan group, Aleksei Arsentiev, wrote me a letter in VK social network, in which he touched upon the subject of the general "Avengers meeting" that still not happened in this year and his current situation in life. It turned out that Aleksei had lost his job (where he had been working since 2000) and so the last months he was busy with other things. Currently he works at another temporary job and, according to him, when the situation with this will more clear then he can return to the topic "Avengers" and usual cases. Today I talked on the phone with other two co-founders of the Steedumbrella fan group, Aleksei Sidorov and after, with Sergey Pronin. 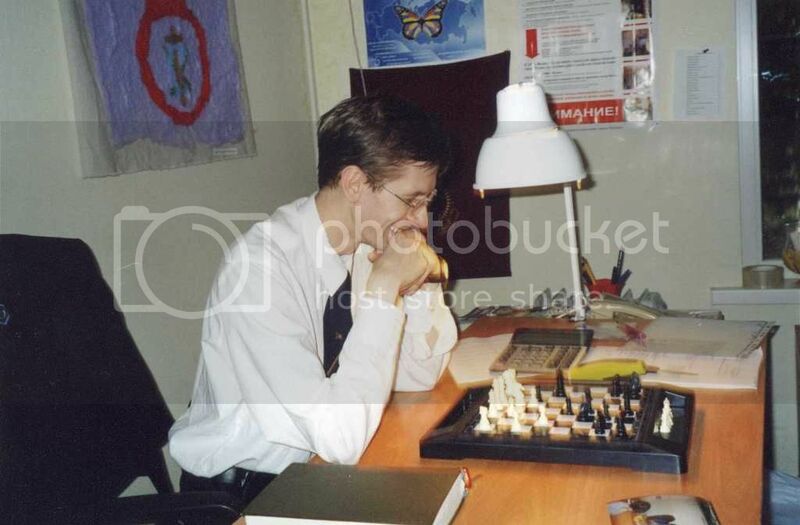 Sergei is out of job too (for several years he worked in the same job with Aleksei Arsentiev), but in September plans to get to the printing house where Aleksei Sidorov works. If this happens, it will be the first time that Aleksei Sidorov and Sergei Pronin will work together. We'll see. At the moment, all the founders of Steedumbrella are ready to meet at some point in September. 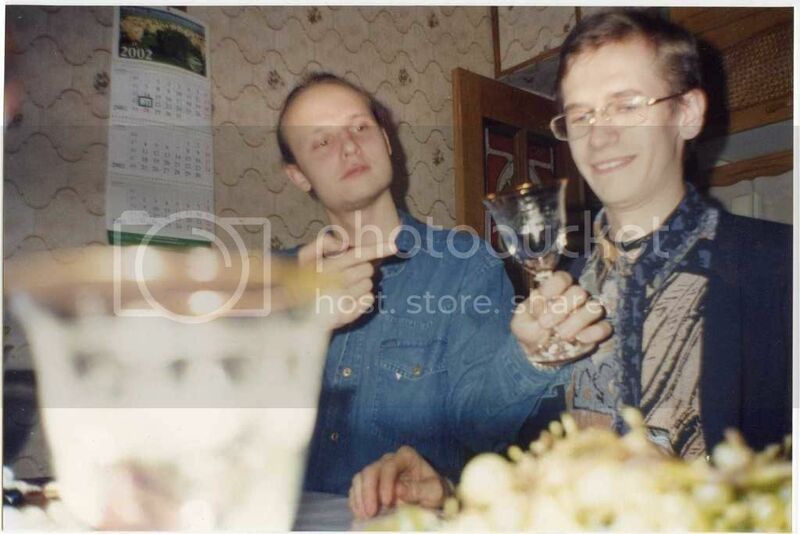 The Russian Avengers group was formed in spring 1996 by four college students (Denis Kirsanov, Aleksei Sidorov, Aleksei Arsentiev and Sergei Pronin). It was first named as Steedovtsy (Russian variant of "Steedophiles"), after numerous name changes it came to a final point in 2009, as Steedumbrella. This week I am pausing for The Avengers, as I'm researching the content of TV Channel "Super Channel" (this one that later became known as NBC Super Channel), due to the fact that this was broadcasting in the block of the programs of the first Russian commercial television channel "2x2" (this was first TV channel which popularized foreign content for Russian viewers and personally I was a big fan of this channel in the early 1990s, too). Other reason is, that for many years in various forums and other resources, Russian people are trying to remember what movies were transmitted on this TV channel. I decided to post the full sheet of movies shown there from June 1990 to May 31, 1992 (after TV channel "2x2" broke the contract with Super Channel). P,S./ By the way, I almost came to the proof that TV series The Avengers was not shown on TV Channel 2x2 (as previously thought), because it turns out that TV series Honey West was being transmitted there on short time (now, as I think, it looks that they mixed it up with The Avengers). Yesterday I'm finished the researching the content of TV Channel "Super Channel" and today back to The Avengers. Further, soon I start working for the episode "The Superlative Seven" on Steedumbrella. Today Sergei Pronin, one of the founders of Steedambrella, decided to register on the social network VK and soon became the administrator of the group VK The Avengers. From now on, the VK The Avengers includes all the Steedumbrella's founders as administrators. I am back to Avengerland and have just finished work for an episode The Superlative Seven on Steedumbrella. The reason for my recent pause was a problem with the computer. I had to invest some financial amount to put it in order. Now there remains some problem with the cooler, which makes a quiet but sharp sound (it periodically appears in my head ), it is necessary to replace it with another one, I will do soon. The sad news came about my purchase of the Brand New Dutch DVD edition of b/w Emma Peel episodes - it was lost somewhere on the way to the intermediary warehouse. This is the first time something like this has happened in my entire long history of buying abroad. OK, recently I ordered Brand New DVD edition "The Avengers: Definitive Dossier 1968 boxset 3". It will be interesting to study it, especially if the episode Game there is not cut like in the Dutch edition, for example. In the coming days I will begin work for the episode "A Funny Thing Happened on the Way to the Station". Recently I went back to work on the Steedumbrella website. In addition to various updates in the section “The Musical Avengers Theme”, I began studying the episode "Return of the Cybernauts". Tomorrow I will compare different episode prints, I have. Hello, Denis. Within the framework of the project "My favorite series of childhood" I would like to make one issue entirely dedicated to The Avengers. I would be glad if you could check out my script I prepared. I contacted the person and in the course of our conversation it turned out that he was watching the series on Channel Five - the first confirmed broadcast of The Avengers in Russia - where he had watched some episodes that had previously been unknown to Russian fan Avengers group. I just sent him an edited script (there was a lot of incorrect outdated information from various sources) and he wrote that he would release a video issue by the New Year. 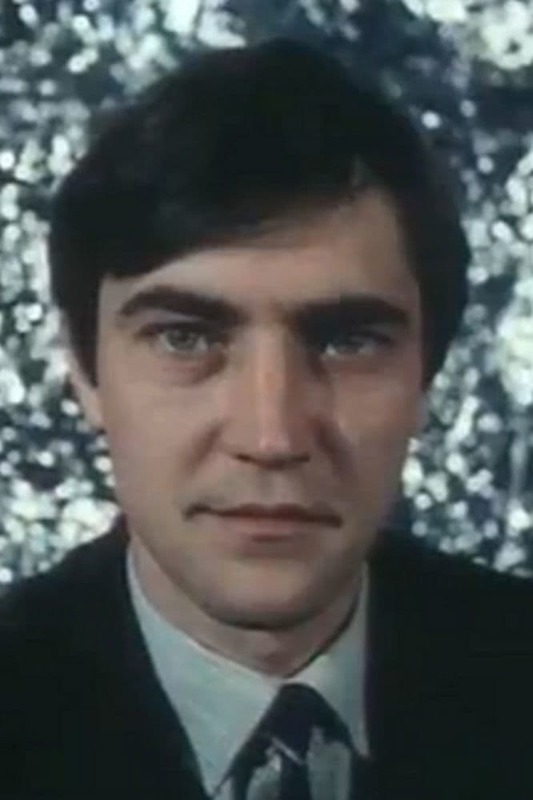 Moreover, it turned out that he was engaged in film dubbing and he personally spoke about the desire to cast his voice on the episode The Living Dead (which may never have been broadcast in Russia). This episode is currently available only with Russian subtitles. Through VK social network, Alexey Sidorov confirms that Russian Steedumbrella meeting planned on first week of January 2019. 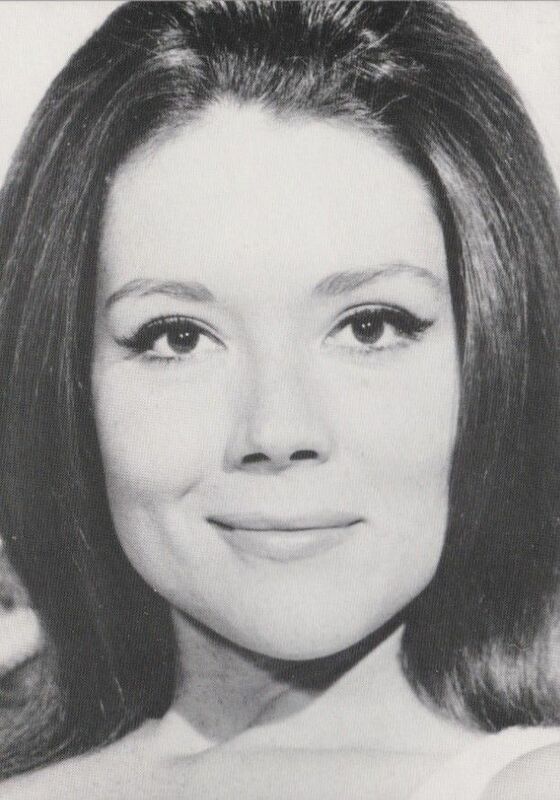 At this or one of the next meetings, a guest is scheduled - a Russian Avengers fan from the port city Rostov on Don, which is going to glue up its house with home-made wallpapers with images of Patrick Macnee and Diana Rigg. Right now, Igor Soloviev (person I wrote about yesterday), does Russian dubbing his voice on the episode The Living Dead. December 25, died actor and master of dubbing Dmitry Matveyev (1953-2018), who voiced John Steed in "The Avengers" in Russia and some other countries. Dmitry presented an unforgettable refined hero, a gentleman with a sharp mind and pleasant inner charisma. Many thanks to Dmitry Matveyev, that John Steed especially entered the hearts of Russian television viewers. One more Avengers person we lost this year, 2018 saw a lot of them pass on. Yes, it looks like this year we lost the largest number of people participating in the series. At the beginning of next year I will compile the list as for current year. 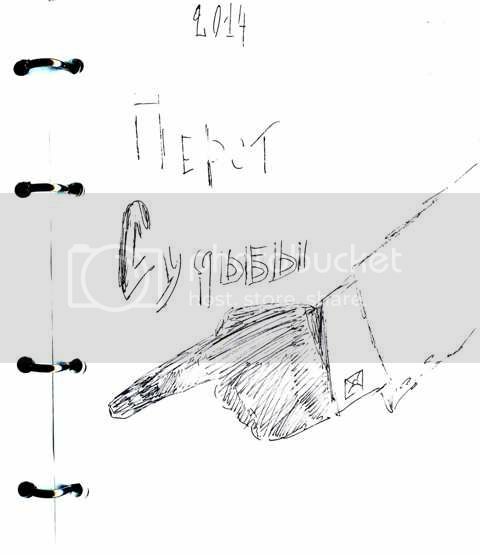 Aleksey Sidorov has just informed me that from January 4, 2019 he will continue to work on his fanfic Перст судьбы (Finger of Fate), which was started back in 2014 and stopped in 2016. It tells how Steed gets into a suicide club, where the organizers eliminate people they dislike. Freestyle interpretation The Suicide Club by Robert Louis Stevenson. In 2014, before starting work on this fanfic, Alexey announced that this would be his last story about Steed. Nevertheless, he expressed the desire to complete some of his successful unfinished stories about Steed (after completion of work on Finger of Fate). I am sure he will definitely have additional inspiration thanks to you given that he adores many things related to Germany and has learned German in school. 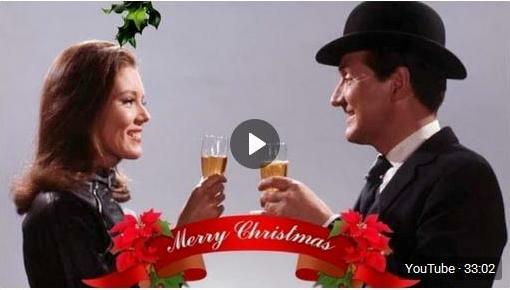 Cheers, today appeared the first Russian video review about The Avengers ever!!! The video is presented in VK group and on YouTube. Author: Igor Solovyov (who is engaged in amateur voice acting of different TV films and movies from English to Russian). "I never watched anyone episode of the series. Only full-length movie with Thurman and Connery. (((((But... I want!" On January 3, there was a meeting of the Stedumbrella members. I handed over to Alexey Sidorov his unfinished manuscript, Finger of Fate, which he is planning to complete this year. 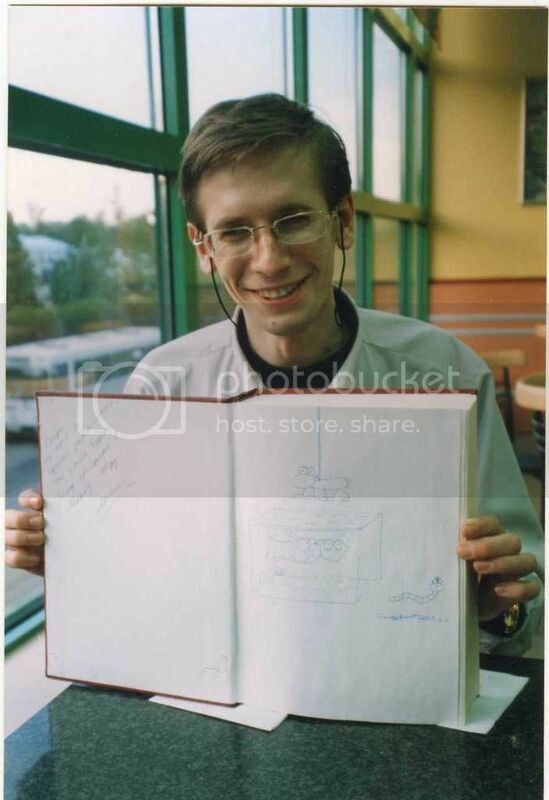 Moreover, Aleksey showed us some rare old photographs from own archive that nobody saw except him. I digitized it. 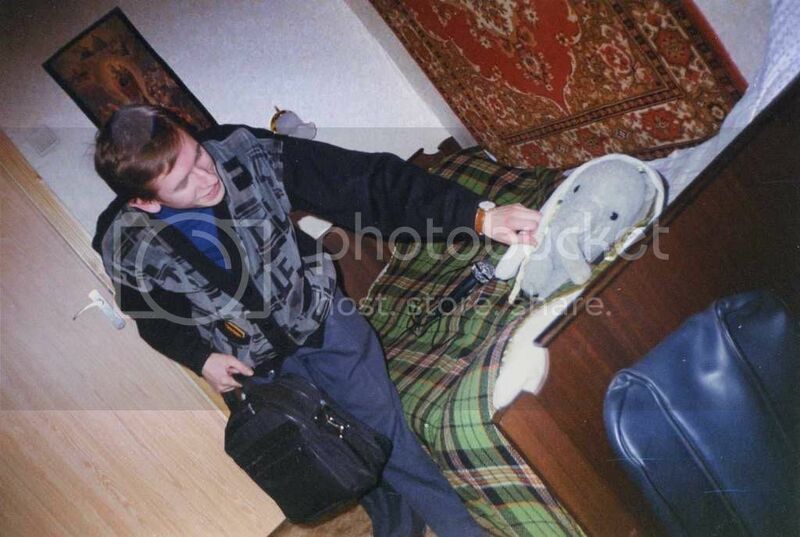 Photo below is the flat of Aleksey Sidorov in 2002. Denis Kirsanov and Aleksey. Aleksey Sidorov. Year is unknown. 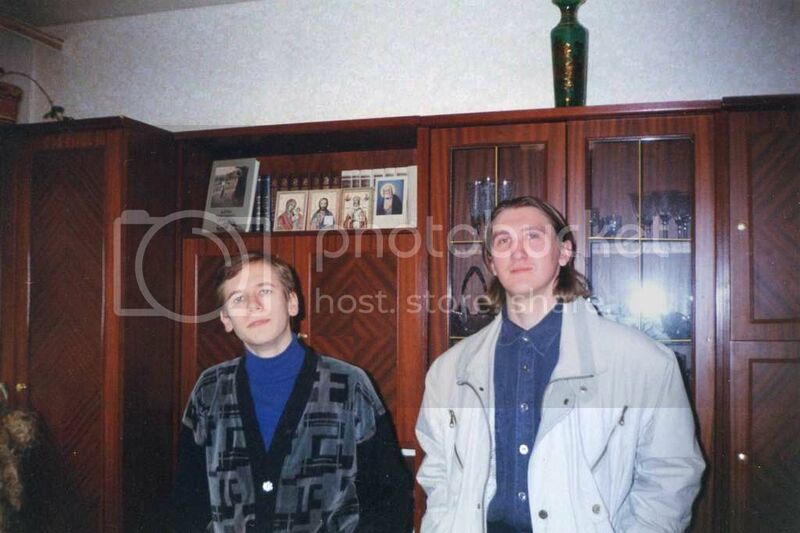 Aleksey Sidorov and Sergey Pronin at flat of Denis Kirsanov. Spring 1999. Yes, at that time, when I was only 18 years old, my room was heavily furnished with my mother's things. Now everything is completely different. Below is pic from the same photo series. Aleksey Sidorov near the Kremlin, Moscow. March 1999. 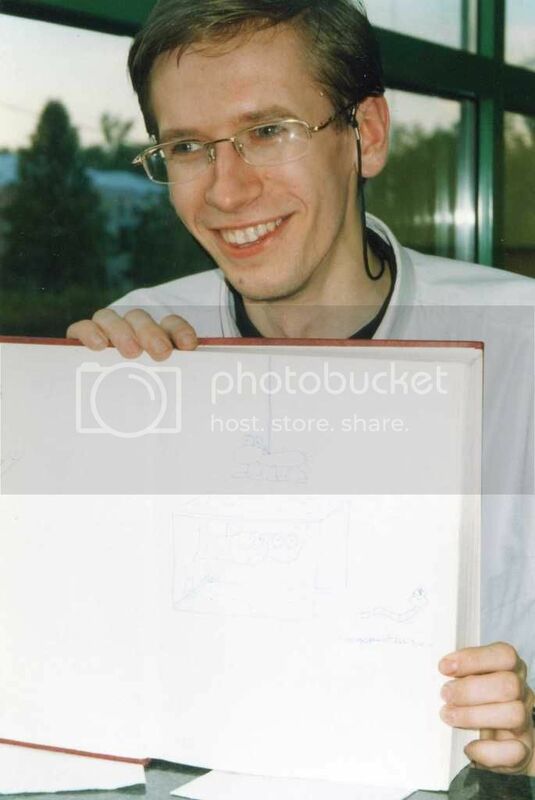 Someone thought this photo was lost. This was the last pic from the photo series of the Russian Avengers group in the Paleontological Museum.